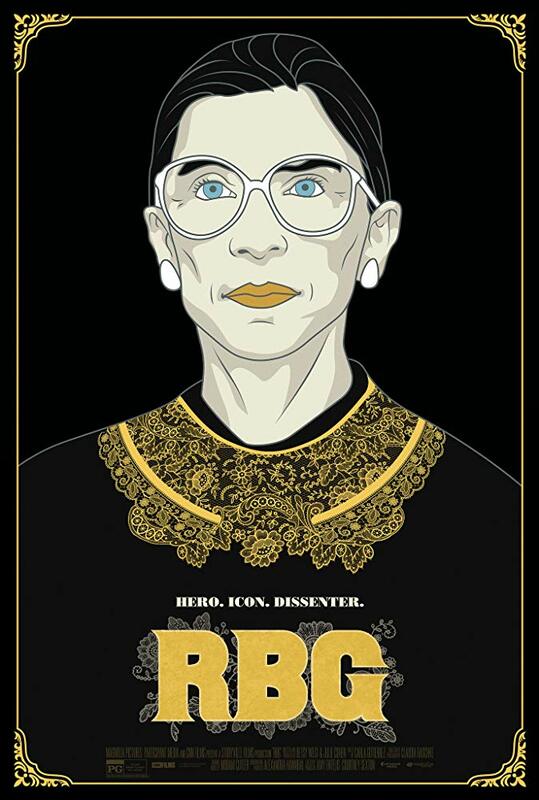 You won’t want to miss this Talk Story Tuesday — we’ll screen and discuss RBG, the documentary about Associate Justice of the Supreme Court Ruth Bader Ginsburg. We’ll provide drinks and snack during the screening, with enough time for discussion. Doors open — 5:30 p.m.
Mingling/food — 5:30 to 6 p.m. Screening of RGB — 6 p.m. to 7:35 p.m.
Psst…spread the word and invite your friends and family! Where: The movie theater at Waiea Condos (1118 Ala Moana Blvd). Parking: No parking in the building; street parking is available. Co-sponsored by Hawaii Women Lawyers and Planned Parenthood Votes Northwest and Hawaii. This entry was posted in Events on January 18, 2019 by waynea.